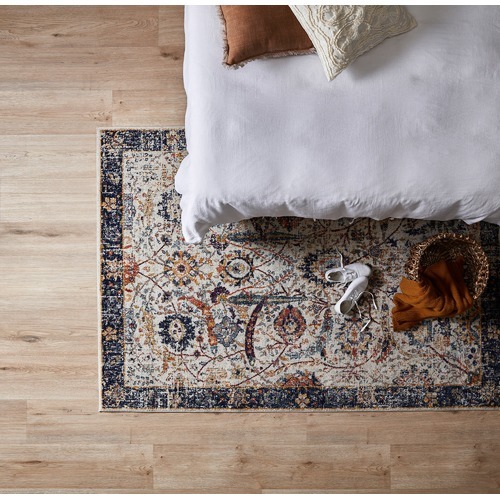 This gorgeous rug is a beautiful example of transitional style with a distressed, vintage look perfect for contemporary or classic homes. Pile is soft and comfortable underfoot. 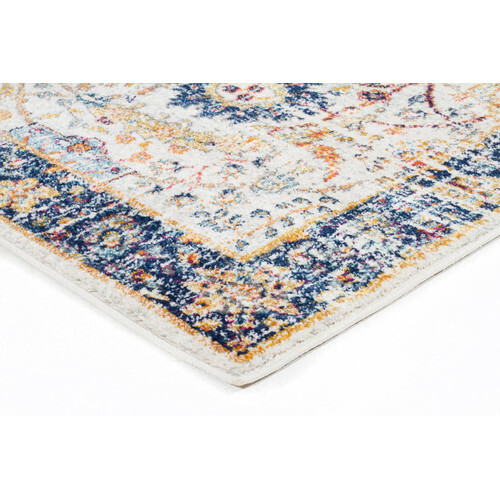 When you buy a Ivory Art Moderne D'Or Rug online from Temple & Webster in Australia, we make it as easy as possible for you to find out when your product will be delivered to your home in Melbourne, Sydney or any major city. You can check on a delivery estimate for the Network Part #: EVO-255-IVO- here. 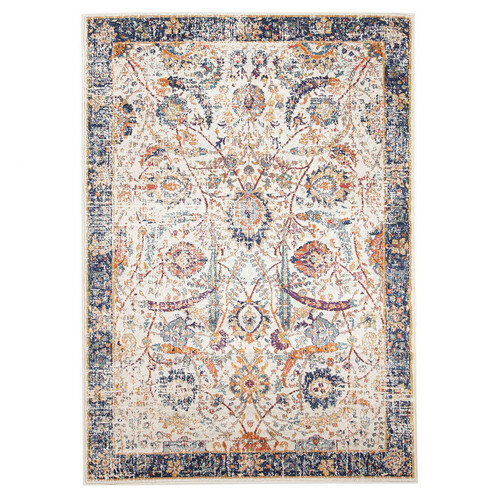 If you have any questions about your purchase or any other Rugs product for sale our customer service representatives are available to help.Whether you just want to buy a Ivory Art Moderne D'Or Rug or shop for your entire home, Temple & Webster has a zillion things home. Was so thrilled when my rug finally turned up. Colours are better than expected and feels so nice and soft under foot. Great price too. They are soft and clean easily. 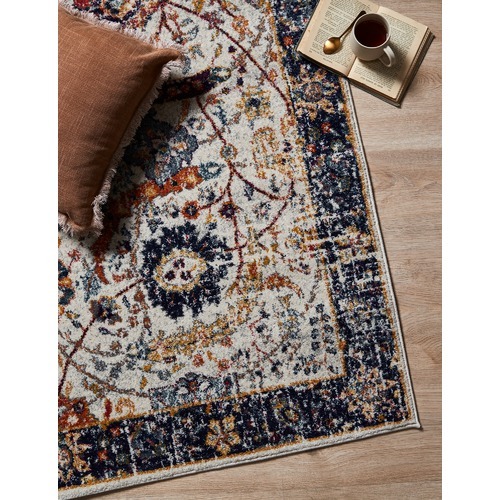 Purchased this rug online, I’m totally wrapped with it! It’s lovely and thick, the edges haven’t curled....very pleased with my purchase! I am now a loyal and happy customer, I have made several purchases and am overjoyed how great my house is now looking inside! Great range affordable prices. 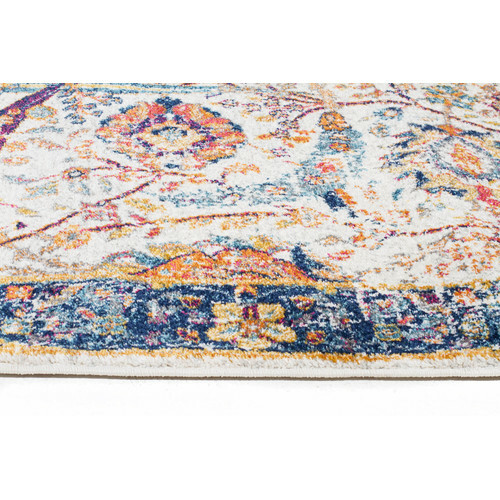 I bought this rug last year and I love it. 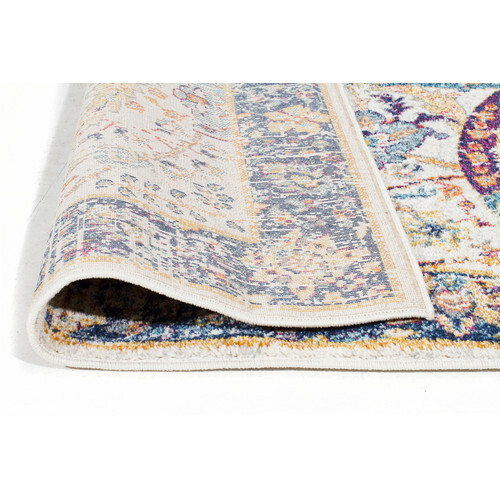 Quality is great - feels beautiful underfoot and is easy to clean/vacuum. 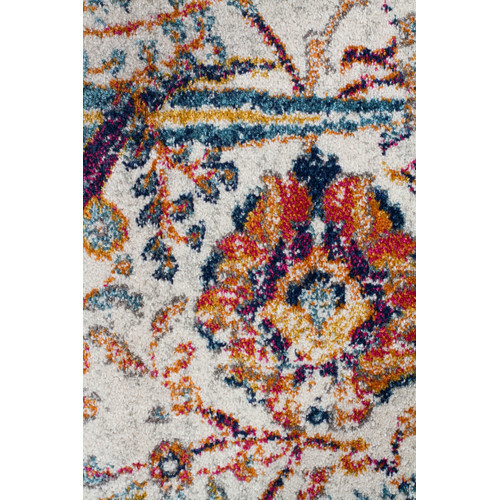 Used in our busy informal loungeroom, looking to buy another great T&W rug for another room. Great quality and value, would recommend. Quick and easy delivery. Nicer than the photo.